Born near Kingston, Ontario on 18 July 1860, Trotter arrived in Manitoba as a telegraph worker on the Canadian Pacific Railway’s construction gangs. 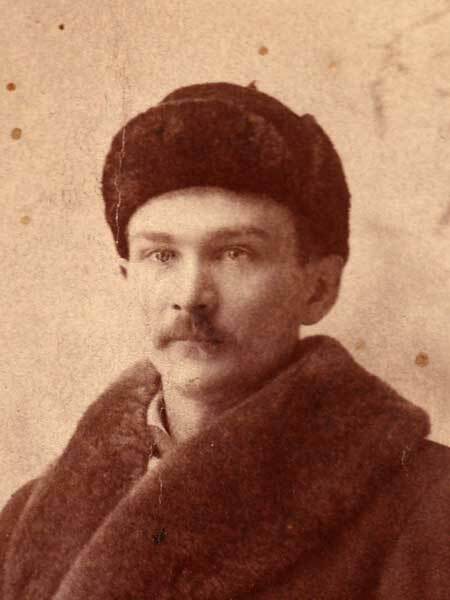 After living for a time in Regina, North West Territories (now Saskatchewan), in 1883 he became a horse dealer and livery stable owner at Brandon. In 1925, he wrote A Horseman and the West, a book about the early days of Brandon. He served as a Brandon municipal councilor and was a member of the Odd Fellows and United Church. Trotter died on 5 March 1934 and is buried in the Brandon Cemetery. “Old-timer of province dies at Brandon,” Winnipeg Tribune, 5 March 1934, page 9.